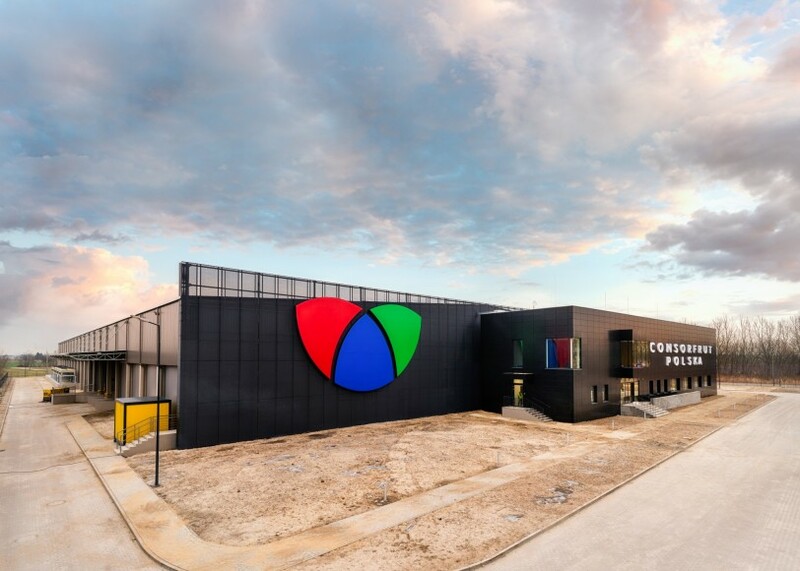 Consorfrut Polska has opened a new logistics and trade centre in Płochocin near Warsaw. The state-of-the-art 11,000m² facility, which houses 10 modern banana ripening chambers as well as a production hall for sorting and repacking, will enable the company to improve the service it provides to its supermarket customers in the surrounding area and support its expansion into central and northern Poland. This is the third facility that the company has opened in the past two years, bringing its total number to eight, and marks the culmination of an ambitious investment programme to seal its future as one of Poland’s leading produce suppliers. “Up to now our expansion has been limited by a lack of capacity, but we now have the facilities to be able to service the whole of the country in an efficient manner,” said commercial director Piotr Maik. The company held an inauguration ceremony in early February for its customers and Spanish partners, at which it had the opportunity to set out its vision for the future. “Our market share has been growing steadily and we expect to see continued expansion in the years,” Maik continued. “Few companies are big enough to provide the range of products and geographical coverage to service the retail sector and this is leading to greater consolidation among importers as the supermarkets look for greater efficiency.